Punk rockers Company Ink couldn’t be much further from the prevailing polished pop or dream-wave indie that’s recently come conquering from across the North Sea, and in EP lead single The Flip they demonstrate exactly what they’re all about. Encapsulating the anxious summer bounce of lost innocence, the duo’s raucous new cut stays true to their authentic punk roots, with its anthemic overtones providing a scintillating introduction to their debut EP out this summer. Having met at a party in university, Norwegian Axel Moller-Olsen and Irish friend Daragh Wearen Murphy set about crafting their own unique sound and soon attracted the attention of Norwegian powerhouse and indie label Propeller Recordings (Dagny, Highasakite, Sløtface), resulting in them joining forces on this upcoming release. 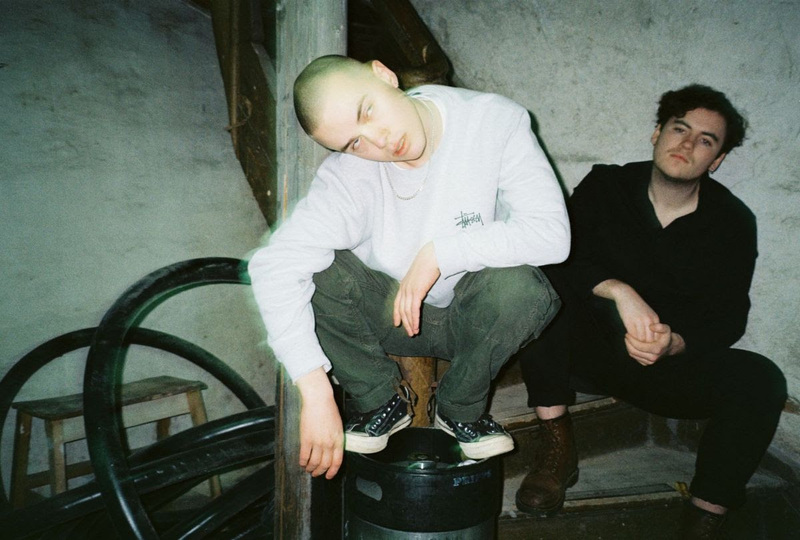 With a series of live shows lined up, new music dropping throughout 2019 and a boundless pit of creativity to work from, the Trondheim duo are set to make serious waves in the coming months. Company Ink’s The Flip is released 12th April via Propeller Recordings and will be available via all digital platforms.